J.R.R. Tolkien’s original vision for The Lord of the Rings saga was a captivating book series that followed a cast of mythological characters through the land of Middle Earth. 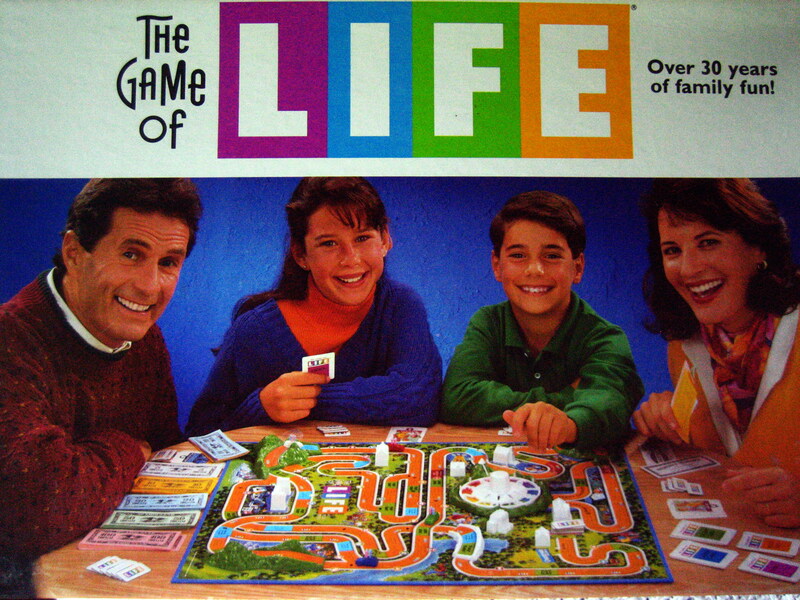 Fast forward over 70 years later and the phenomenon is now a highly successful move franchise and a potential gold mine for game developers. The gaming world has seen a slew of LOTR-based releases over the years, including, Riders of Rohan, The Lord of the Rings: Conquest, The Lord of the Rings Online, Battle for Middle-earth, War in the North, and most recently a Lego adaptation. A lot of these titles received above average scores, and some managed to excite, following the journey of the One Ring closely and reuniting us with some of our favorite characters from the series. One developer is breaking the mold and is hopeful to create an entirely new experience based off of Tolkien’s world. The group at Monolith Productions is taking on the massive task of creating an entirely new lore-based character for their ambitious project, Middle-earth: Shadow of Mordor. These powers allow Talion to willfully enter the wraith world, the same realm that Bilbo and Frodo enter when they bear the One Ring. The half-human hybrid is the first of his kind in the Tolkien universe, and may not settle well with dedicated fans of the lore. 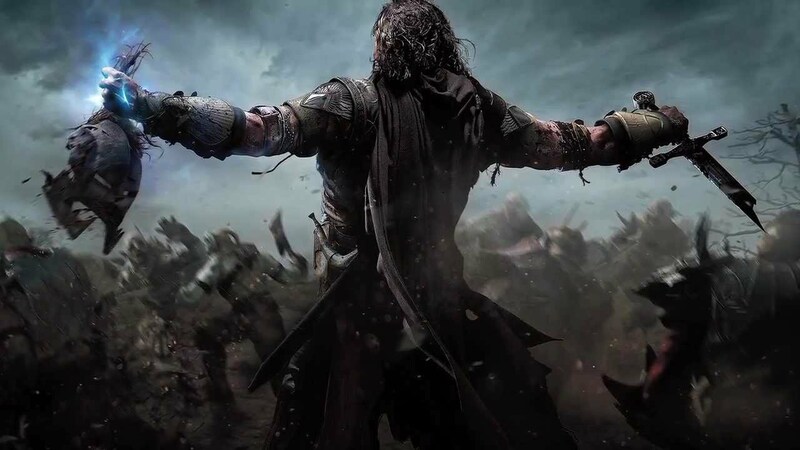 It seems that Talion was custom tailored to be a video game protagonist, and wouldn’t necessarily fit well in the books and movies, as he could easily be described as supremely dominant. Upon his revival, Talion sets off for Mordor, hoping to enact his revenge on those who wronged his family. At this point in the story arc, Mordor isn’t just a barren wasteland, and is filled with structures and landmarks. The combat in Shadow of Mordor appears to be a mixture of Assassin’s Creed, Arkham City, and Dishonored. There is a lot of acrobatic movement, with the hero climbing, shuffling, and swinging his way to vantage points or across rooftops to gain a tactical advantage. His wraith-form allows him to gain a strategic advantage over his enemies, using them as mind-controlled pawns or pinning them in place with a firey, blue bow. When Talion is forced to resort to hand-to-hand combat, Rocksteady’s Arkham series comes to mind. Enemies will circle around the player, and bright icons will flash above their heads when they attempt to launch an attack. 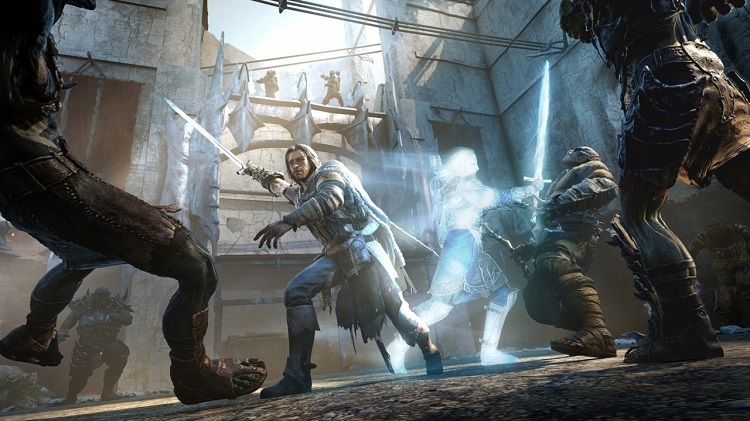 The combat system plays an important role in progressing the storyline for Shadow of Mordor. During each mission, Talion will have opportunities to make decisions that may alter the story’s path. 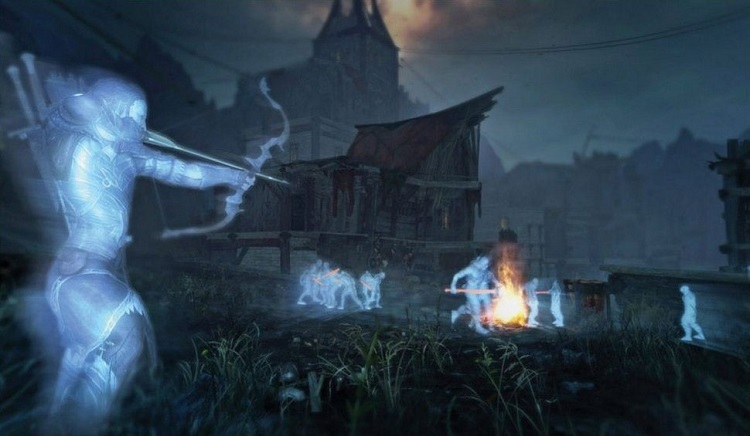 Talion’s wraith abilities allow him to brand certain enemies, allowing him to use them as pawns in assassination attempts, or to gain intel on any potential enemy threats. This isn’t a traditional RPG where you hack and slash your way through enemy units. Killing an enemy or turning them into a minion can be all the difference between success and failure on a future mission. Monolith is creating a true feast for the eyes with this release. The game looks gorgeous, a true next-gen visual experience. This is perhaps the best looking Lord of the Rings-based title we have seen to date. Monolith describes the title as an open-world affair, which makes the environmental details all the more impressive. Vast landscapes envelope strategically placed strongholds and barracks, breathing life into a Mordor that fans have not yet seen. The Black Gate no longer hides a devastated smudge on the map, but instead barricades against a sprawling, enemy filled refuge, a metaphorical hell-on-Earth for humans. The game can best be described as an action-RPG, allowing players to upgrade Talion’s wraith and ranger skills via two nifty skill trees. We don’t yet have word on how complex these trees will be, or if it is possible to unlock all skills on a single play-through. Not much information has been released pertaining to the title’s length, or the overall gameplay structure, but we did get a look at one of the more innovative and intricate features for the release. The lengthy gameplay video below showcases the Nemesis system, and interesting tie-in that turns normal enemies into powerful, deadly forces. The Nemesis system is a dynamic A.I. add-on that keeps tracks of combat-based events that take place during each play-through. 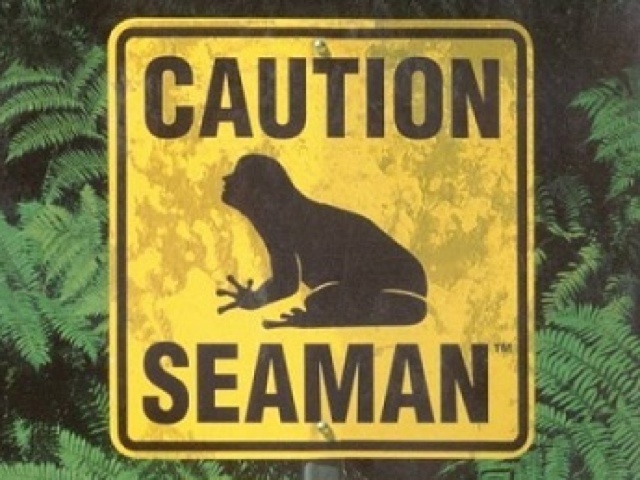 During each battle, certain enemies may attempt to flee combat. An enemy that escapes Talion’s grasp will remember their last encounter, and will attempt to better themselves, gaining strength and recruiting armies to increase their chances of a successful stand against the hero. The Nemesis system is even detailed enough to recall any injuries that the enemy may have suffered in their recent struggle with Talion. An enemy that is severely burned, scarred, or maimed during battle and manages to escape will showcase those injuries later on. 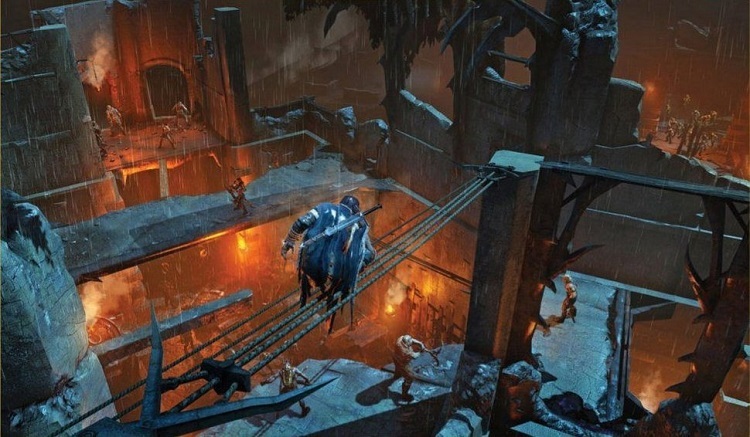 According to Monolith, Shadow of Mordor is due to drop sometime this year, so we should see it by the end of 2014 barring any major complications. The title should be available on PC, Xbox One, and Playstation 4. This game has the potential to be a very lengthy, very entertaining, open-world release and it’s going to be very interesting to see how the gameplay shapes over the upcoming months. Hopefully we will get more information pertaining this ambitious project in the near future. Are Crowdfunding And Early Access Really Worth It?